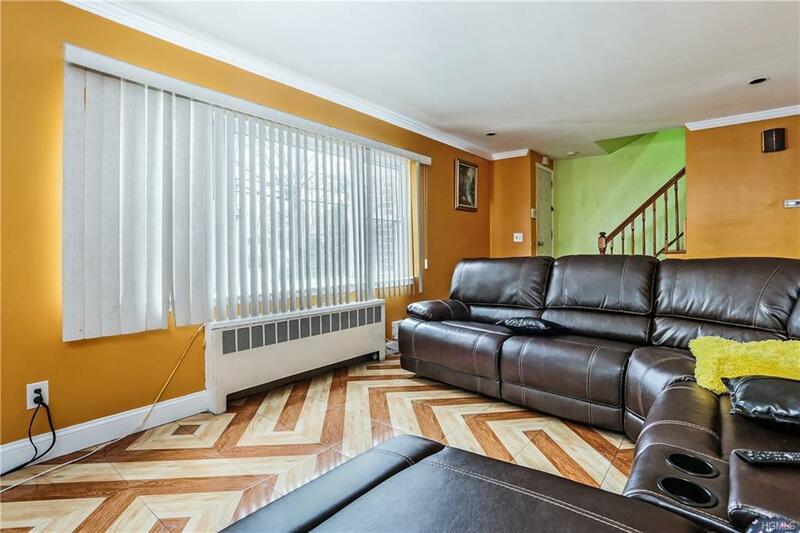 Invest in your future with this 2 family income producing property in the Bronx! The ground floor unit offers a large eat in kitchen with new cabinetry and countertops as well as a spacious bedroom. 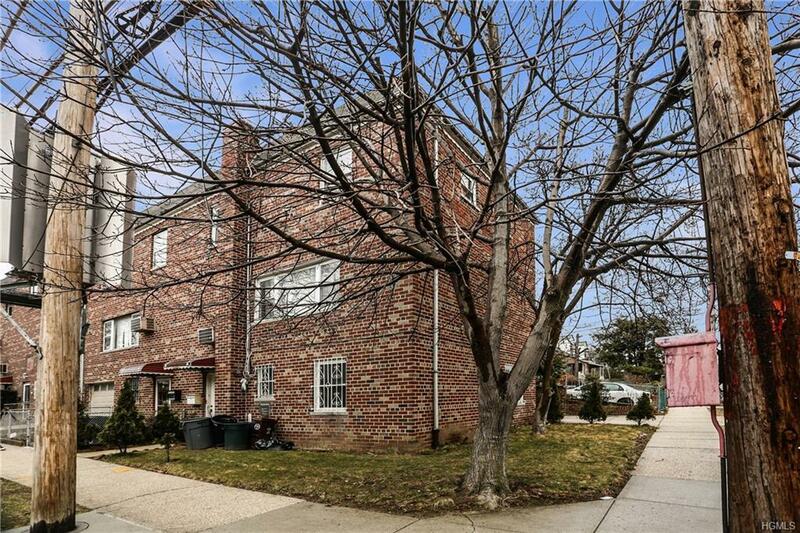 Upstairs to the duplex unit you will find an abundance of natural light, beautiful kitchen with granite countertops and stainless steel appliances, 3 spacious bedrooms and 1.5 update bathrooms. Excellent location leaves everything you need right at your fingertips from schools, shops and dining to major highways and train station. 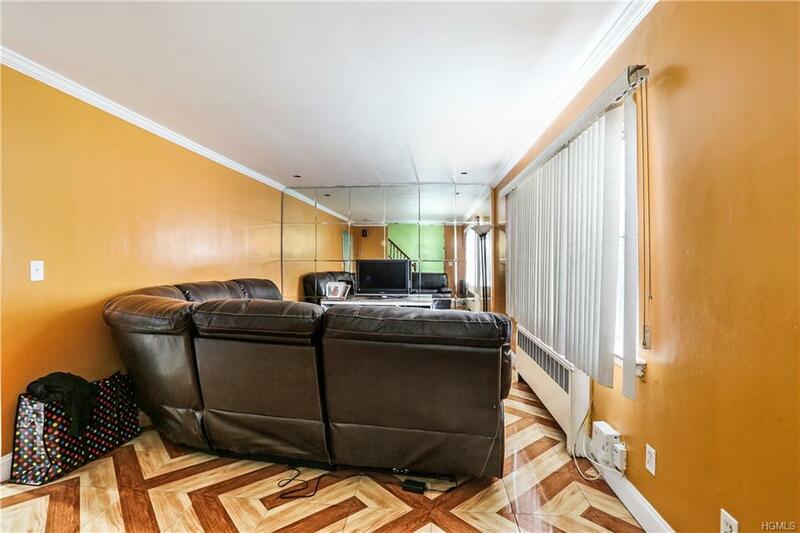 Dont miss this amazing opportunity, make this property yours today! 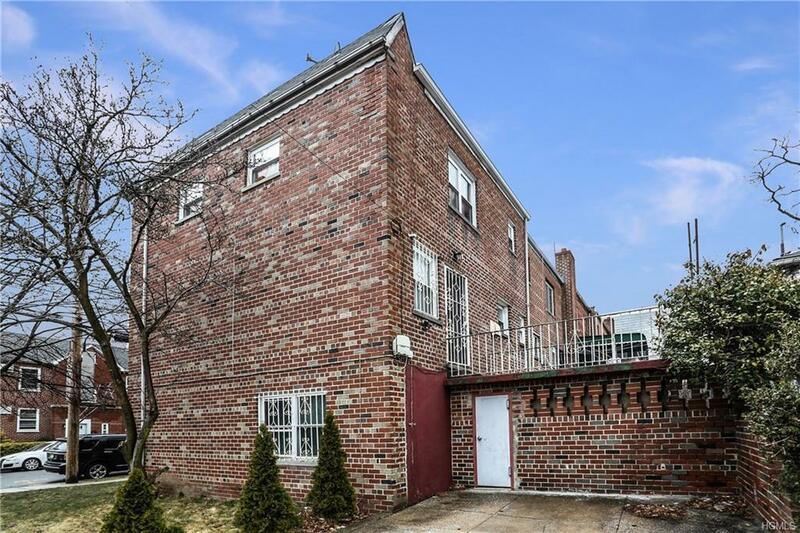 Listing courtesy of Michael E. Lamorte of Keller Williams Ny Realty.